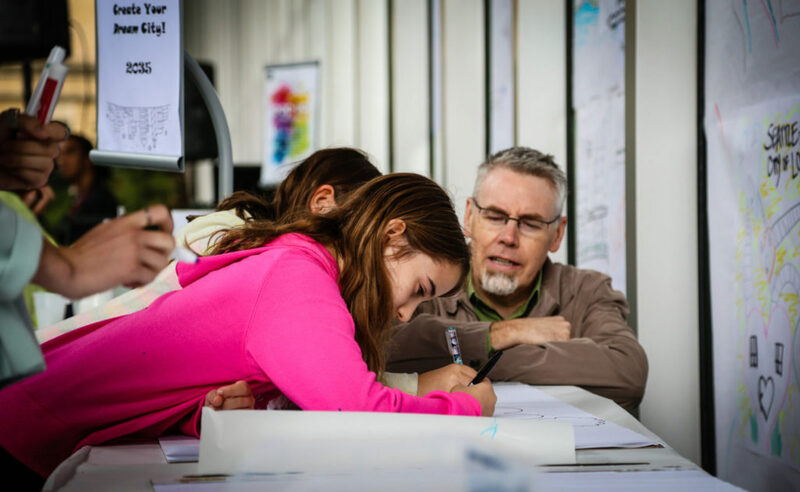 A conversation with Stacy Segal – Executive Director of the Seattle Architecture Foundation – covering what makes a city great, what do we mean when we “activate” a public space, an overview of SAF’s tours and programs, and much more. The mission of the foundation is to connect people to the architecture, design, and history of Seattle. One of the ways they do this is by offering guided walking tours – exploring the major highlights as well as the city’s lesser known nooks and crannies. 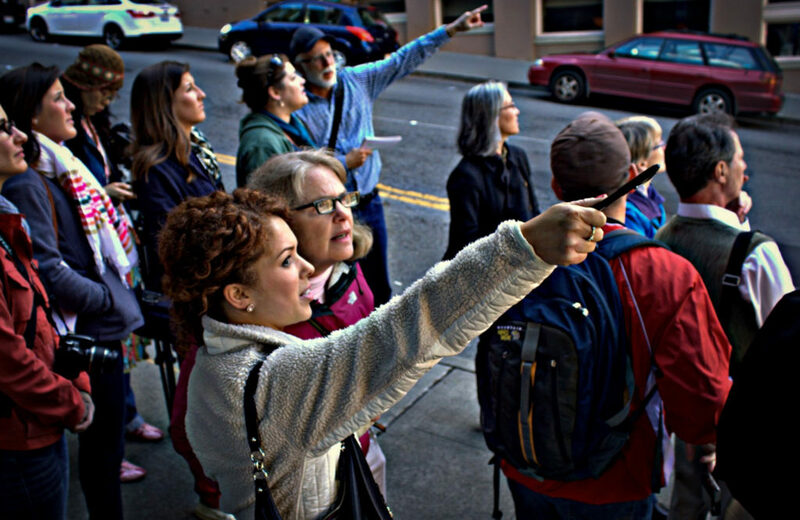 Some of the tours they offer, for instance, includes a search for Art Deco skyscrapers; an exploration of hidden spaces that few residents might know about; and a search for lions, griffins, and walruses adorning downtown buildings. 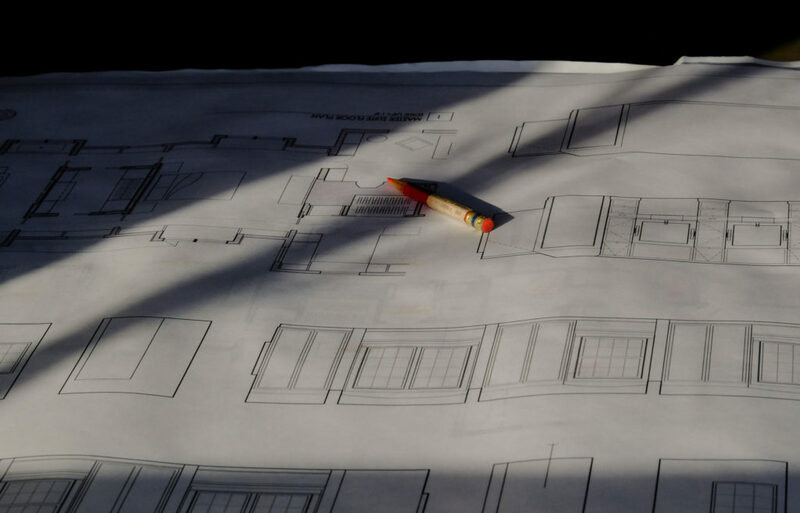 We also unpack the meaning of “design or architecture literacy” and why it is an important skill for people to have. We discuss whether these skills are eroding over time as we become a more digital society – always with our heads down and our noses pointing at the small screens in our hands. Whether we are talking about Seattle, San Francisco, Denver – often the cities that are showing the promise of a better urban future are saddled with an affordability problem. How can we balance creating great cities, diversity, and a reasonable cost of living?